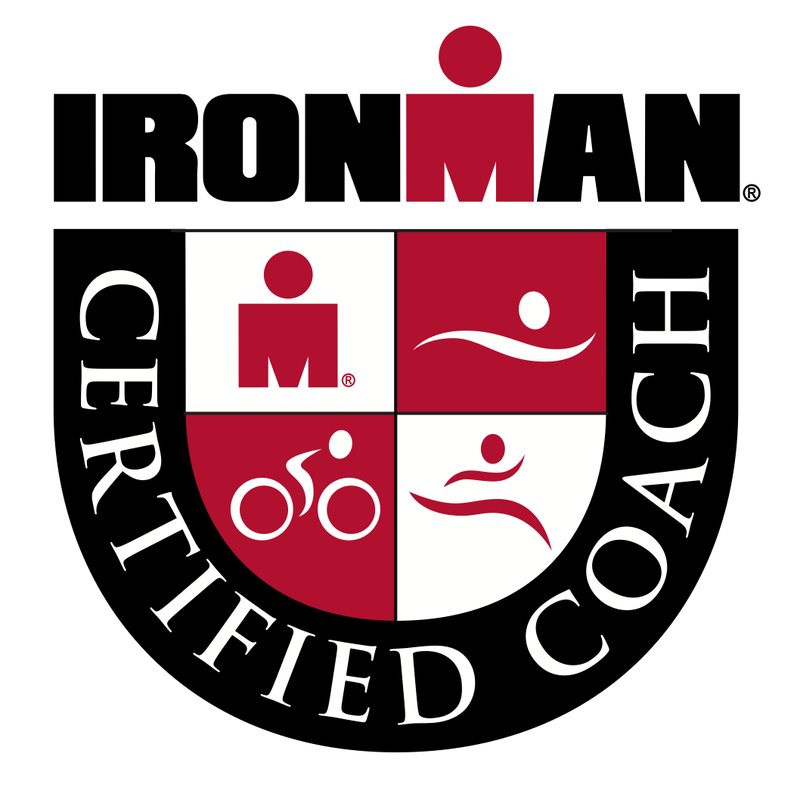 Ahhh….it’s finally time to taper for Ironman Lake Tahoe. It’s been a long build and my body is ready to recover so I can show up on race day fresh. I wish I could say that I am 100% confident about the race but that would be a lie. 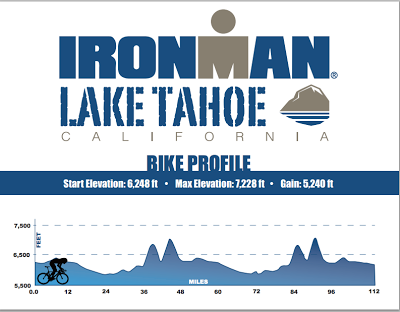 I am confident that I could finish an Ironman at my current fitness level but I am a little scared of the bike course at Tahoe. I am not the strongest climber and there is somewhere between 6,500 and 10,000 ft of climbing depending on who you ask. But the hay is in the barn and worrying will only cause me stress and burn my energy. Now I need to focus on race strategy, eating well, resting and staying healthy. I leave for Tahoe in just 4 days, and I am ready to get this adventure started. 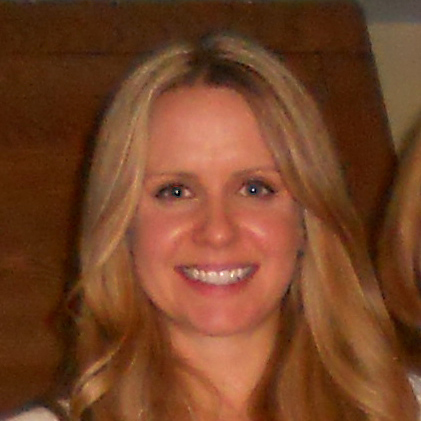 Please start sending me good, strong, happy, beat cut-off times thoughts! Good luck to you on those hills!!! You are ready! Can’t wait to track you! My name is Edward, and I work for Inside-Out Sports in their marketing department. Inside-Out Sports is a premiere triathlon and athletic retailer, providing athletes with the top products needed for training or racing. I wanted to see if you would be interested in featuring to us in an upcoming post. We have plenty of the products and equipment to help with your goals, and I want to propose an idea that I think we both would benefit. In exchange for linking to Inside-Out Sports, we can provide a discount code for you and your readers. This would reward your loyal readers, giving them an opportunity to use our service, and you’d also be helping our team out by sending your readers directly to our site. Thanks BBD! Information is good and I can’t wait to see it with my own eyes, leave tomorrow morning. You are SO ready! I cannot wait to keep tabs on you throughout the day and then to read about your experience after! It’ll be a stunning course! Good luck travelling there and enjoy the lead up! Thanks so much, it’s going to be a beautiful day, bib #575 =) we hit the road in the morning.